As an avid dog owner, it breaks my heart to see or hear about the cruelty which is actually inflicted on dogs. One such story, which came to my attention, happened in the state of Mississippi, and featured a dog named Alex. 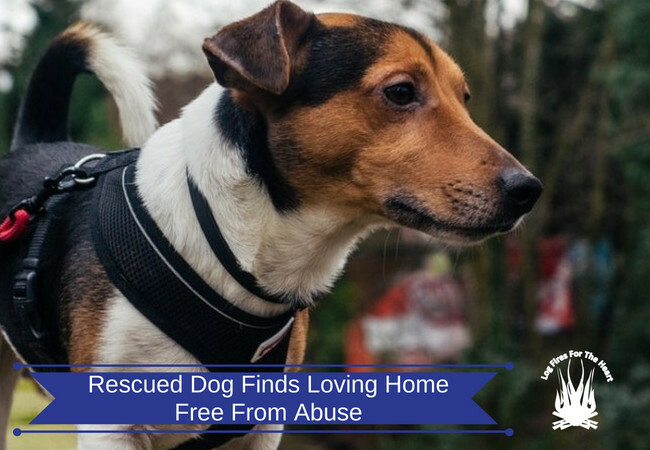 It’s an inspirational story where a rescued dog finds a loving home free from abuse. Basically Alex, was beaten with a baseball bat by its owner at the time and was nearly killed. As a result several of his teeth were knocked out. I am trying to be careful with my words, but this wasn’t any sort of man. 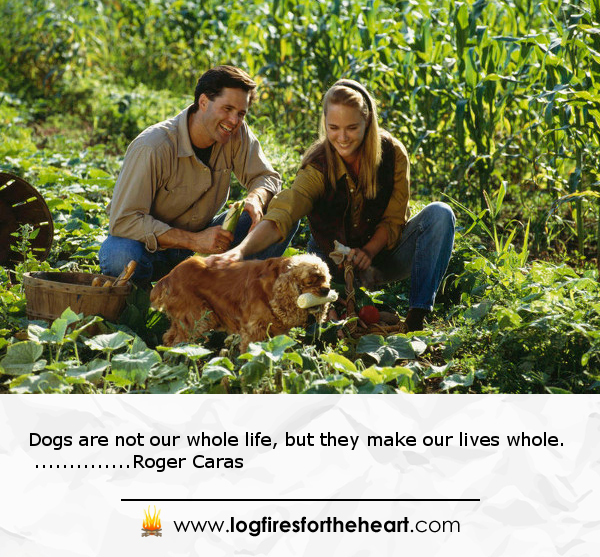 Dogs are such precious animals who gave so much to us in company. loyalty and health benefits. As dog owners we are so privileged to enjoy their company. Thankfully he was rescued by good people who then found two loving owners called Jill and Jeremy to adopt him. The couple had two other animals from a shelter and from an initial visit by Alex, they discovered that he got on well with their two other dogs. They hope to give him the loving care he didn’t have before and also to try to erase the awful memories that this lovely dog has suffered. 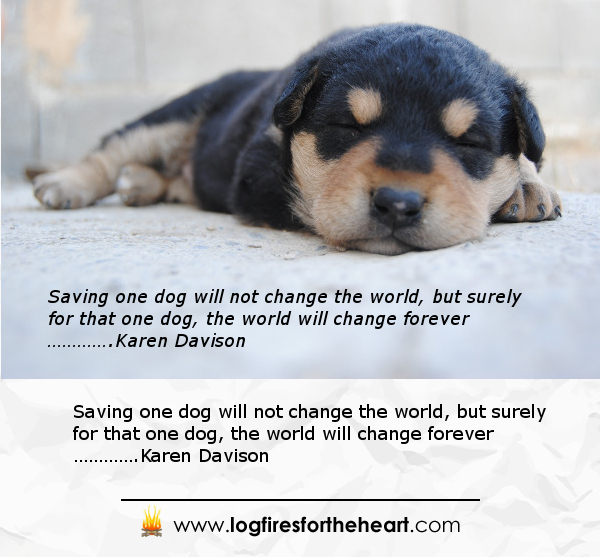 Therefore if possible please visit your local pet rescue center if you’re thinking of adopting a dog. Don’t shop, please adopt. You’ll be giving a home to those, who are very much in need of some TLC. All the animals that we have (3 dogs and 1 cat) are all rescued. In addition we usually are fostering an additional dog. The house is never lonely as you would expect. We see first hand what cruelty can do and it’s why I get so angry at the damage that it causes, both mentally and physically. However it does your heart good to see the progress that they can make with patience and love.